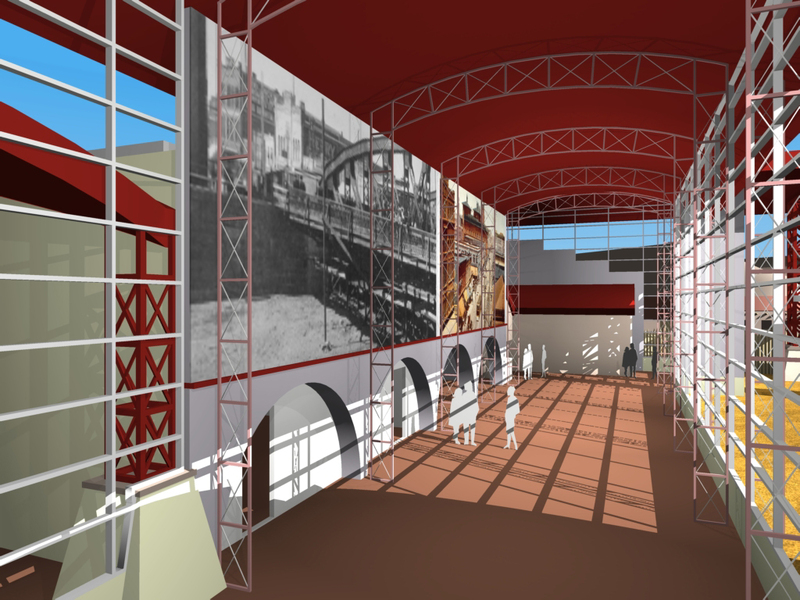 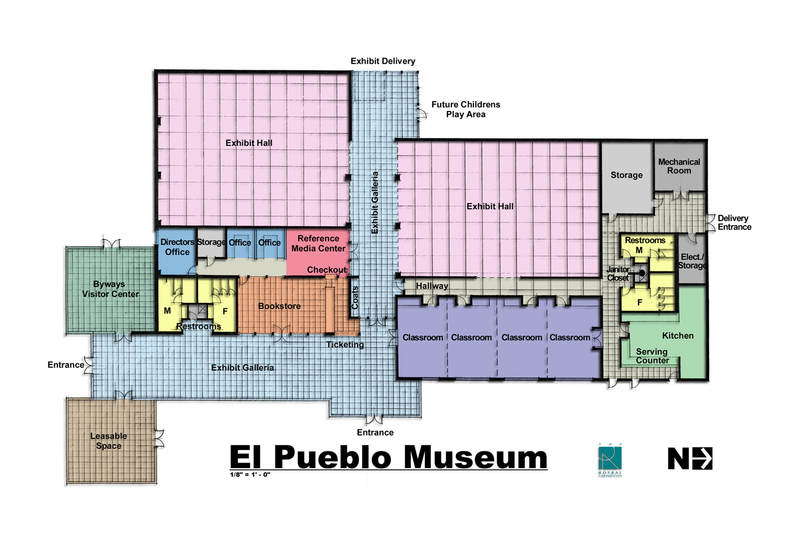 Our firm provided programing and design services for the El Pueblo Museum reconstruction which included the demolition of the existing buildings and preservation of local historic elements. 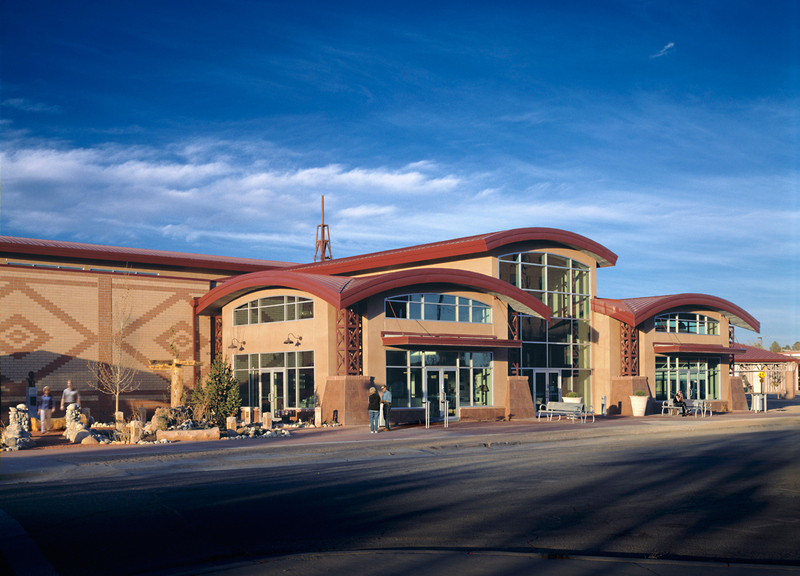 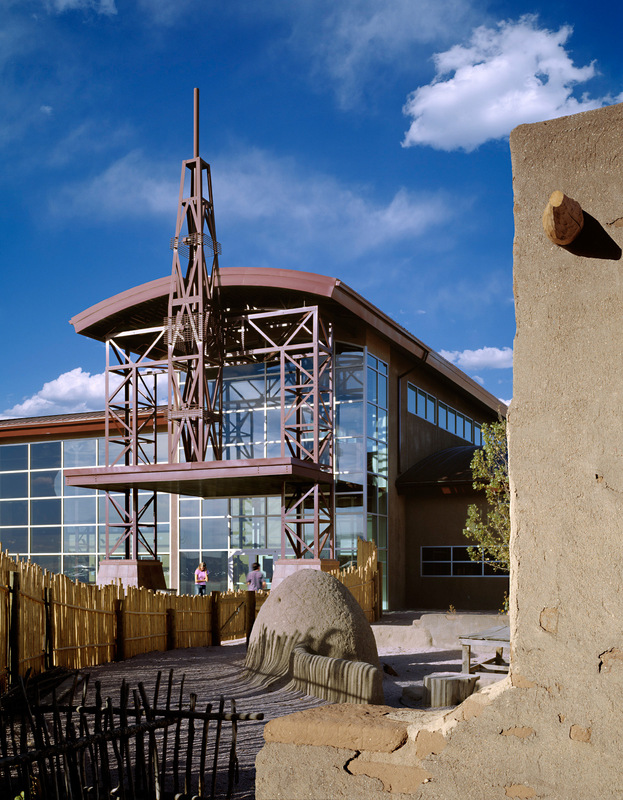 The museum is located in the el Pueblo Plazas district downtown, in an area referred to as the birthplace of Pueblo, “a place where the soul of Pueblo originated…” The architecture of this building embraces the history in reflecting the transition from Fort Pueblo, the adobe trading post, to industrial capital of the West, to its important role today and tomorrow as a technology and aerospace center. 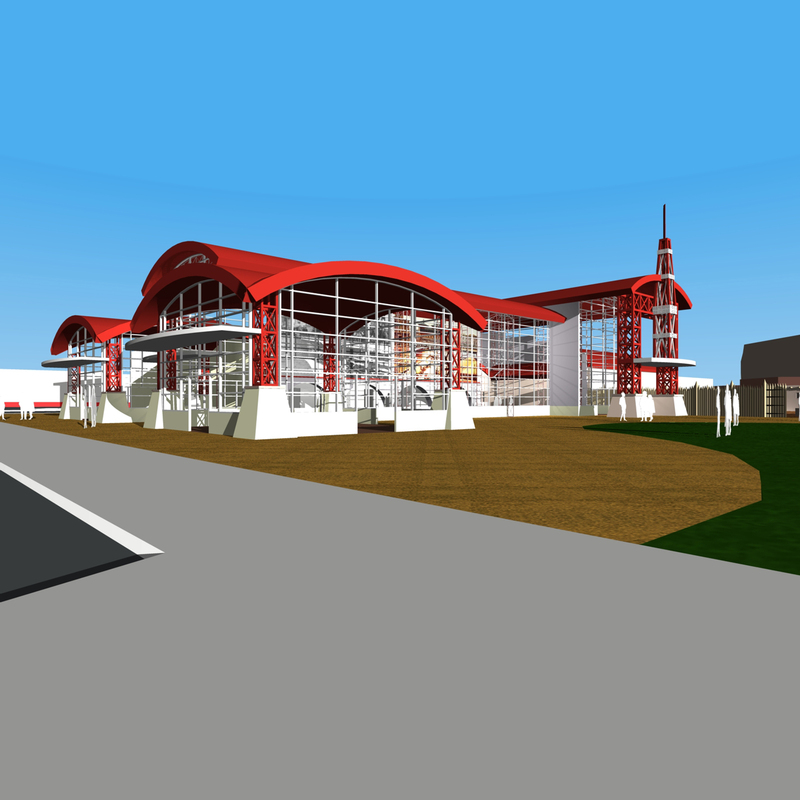 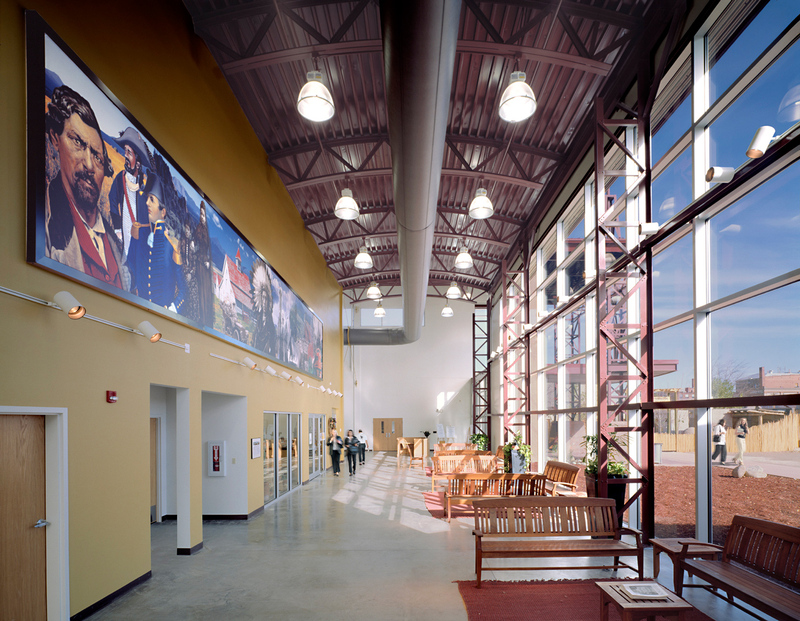 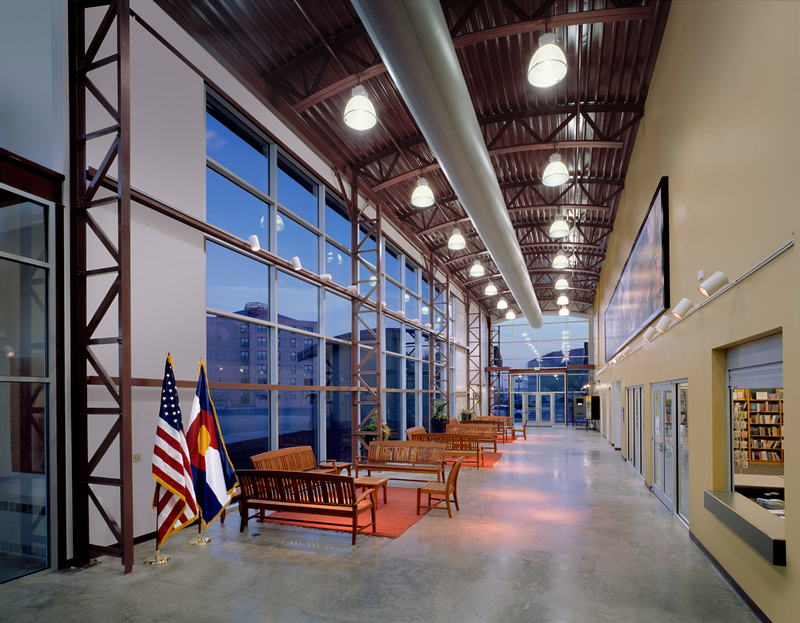 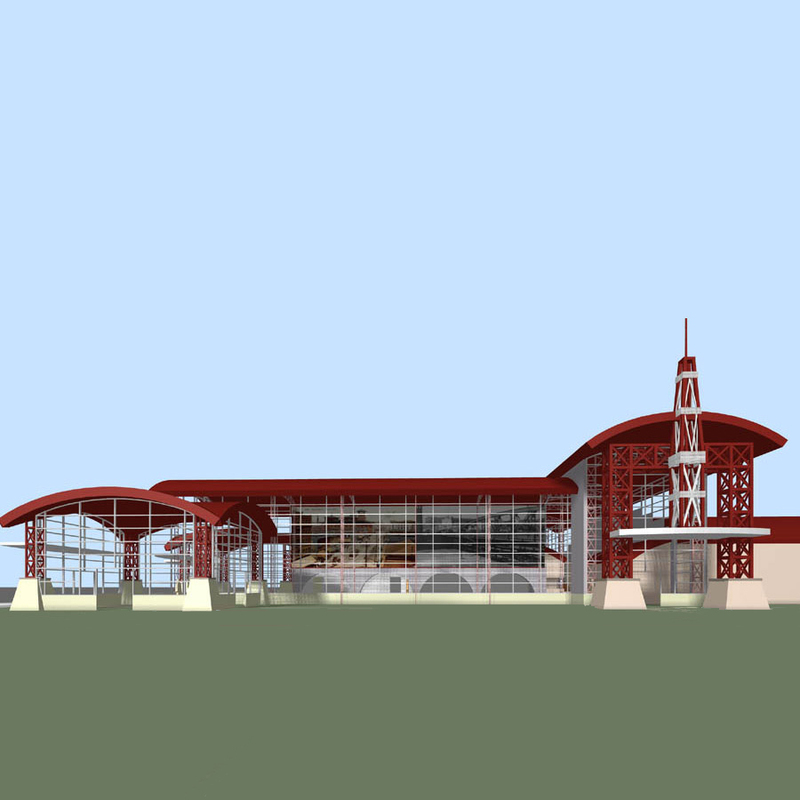 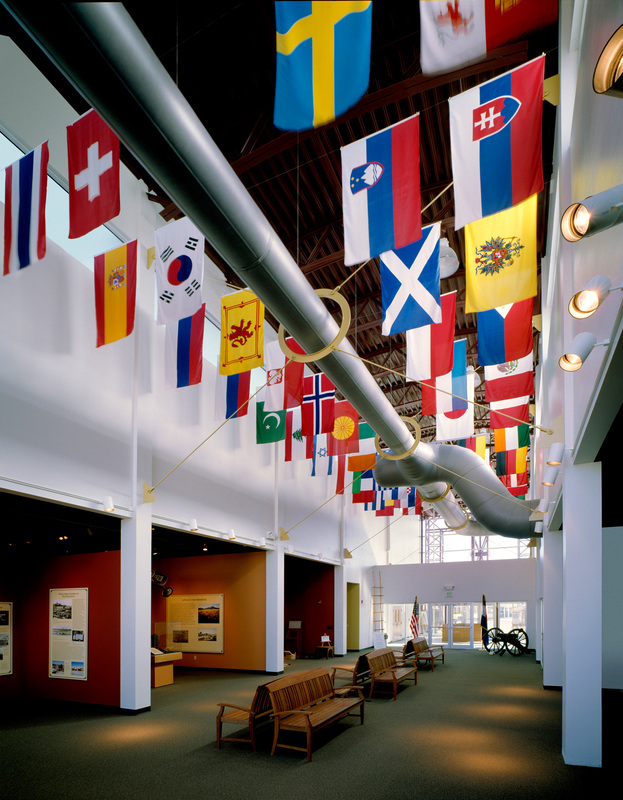 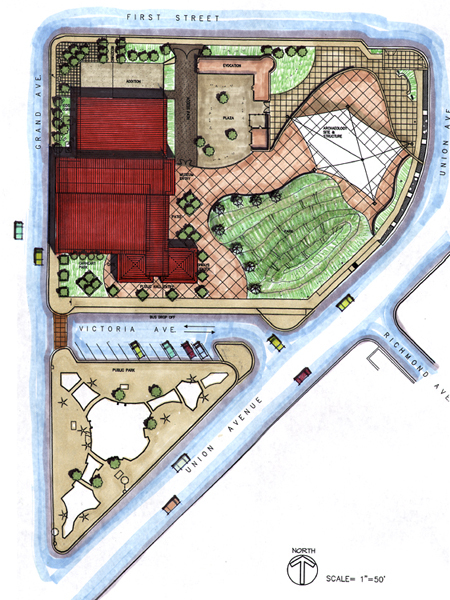 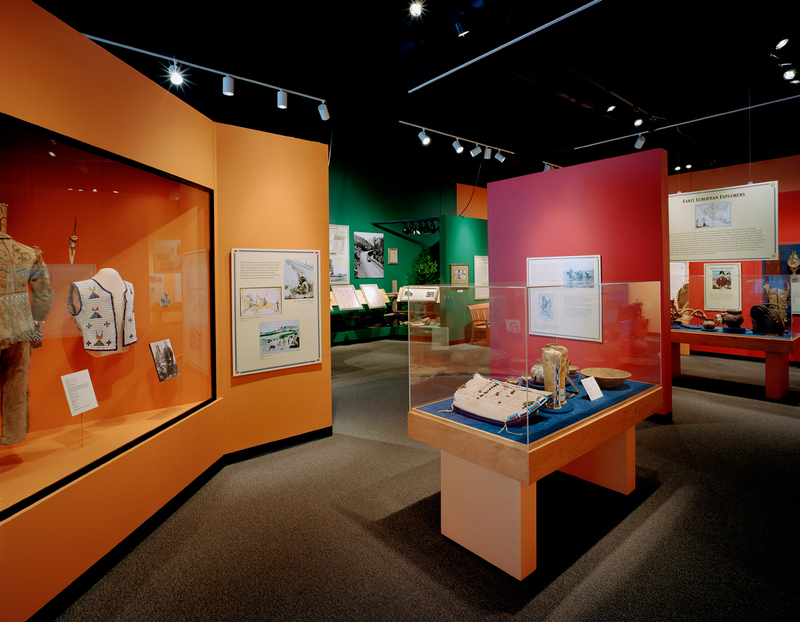 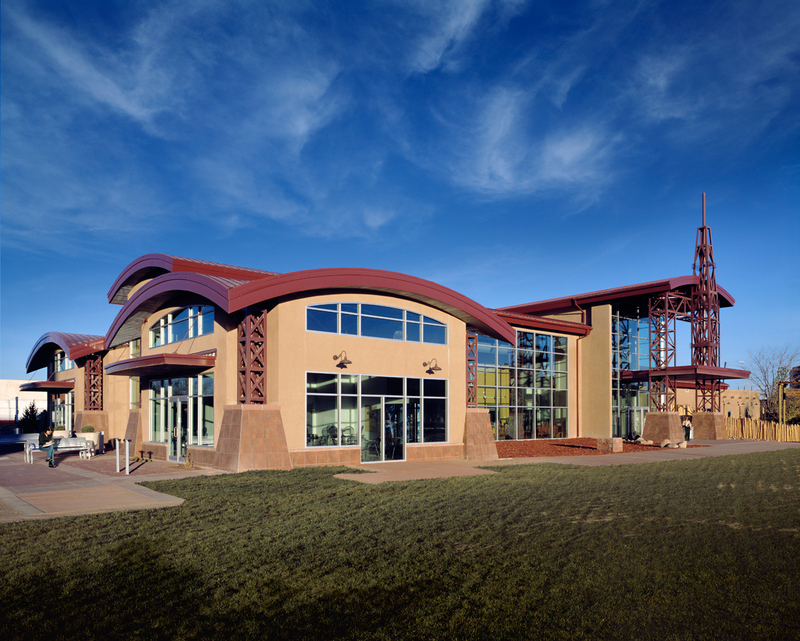 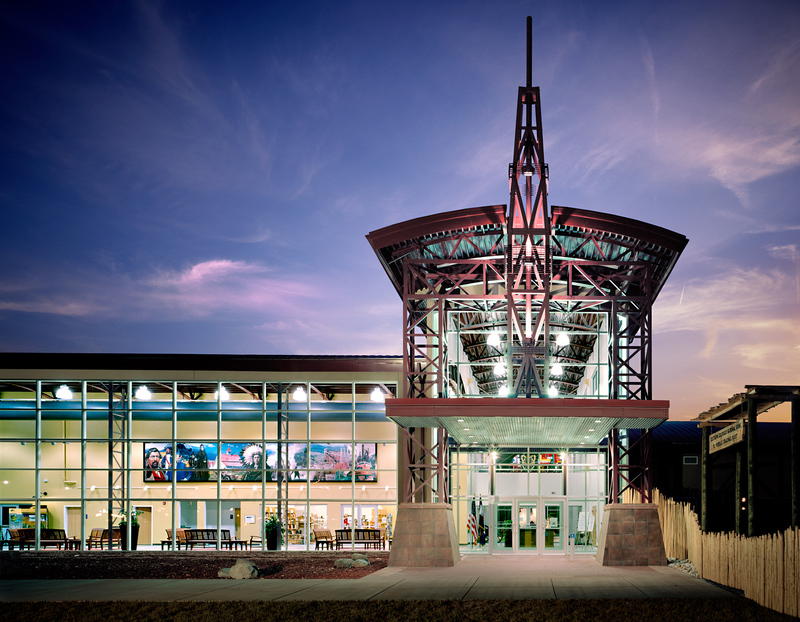 The brick and stucco museum exhibit spaces are adjoined to the outdoor interpretive areas by an esplanade of glass and steel to create an exciting vision of Pueblo past, present, and future.